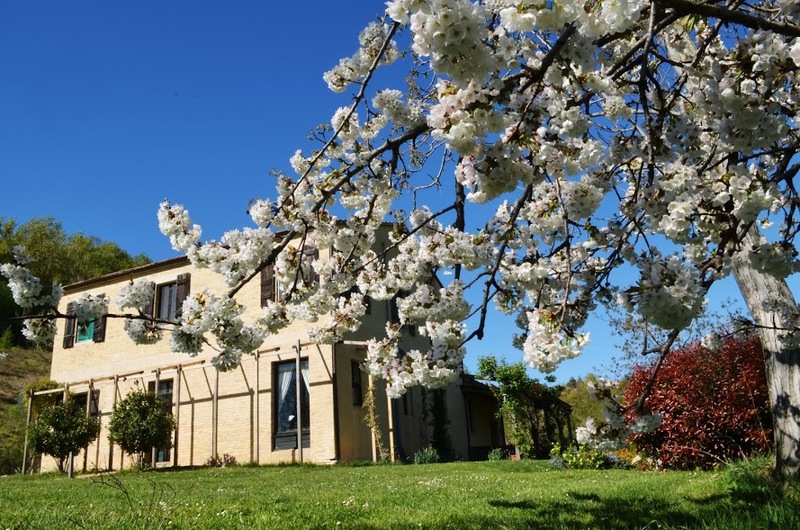 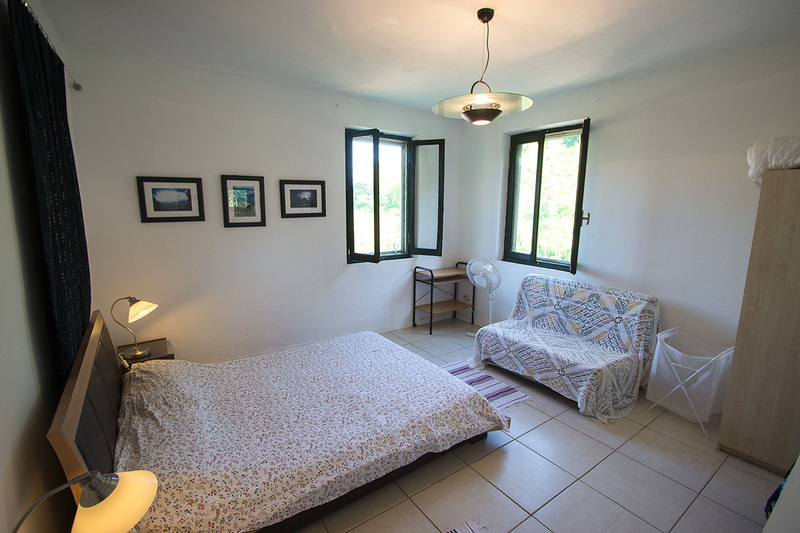 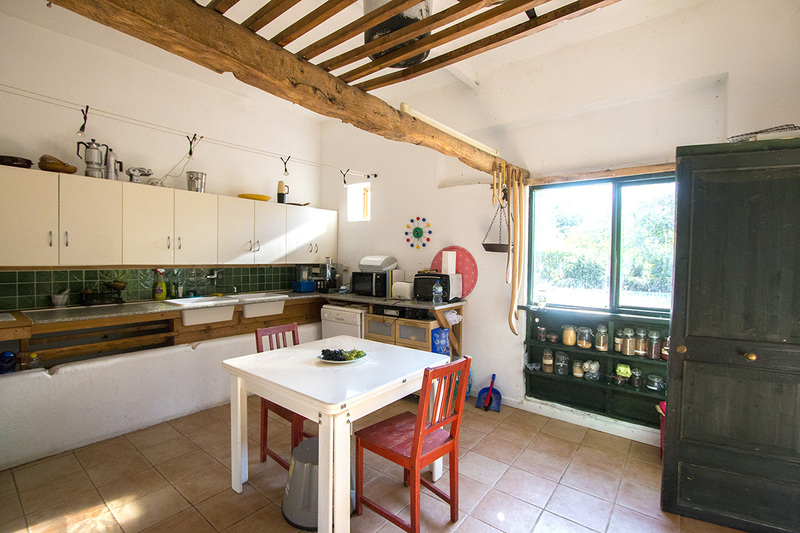 Traditional farmhouse on 2 floors with garden, pool, wonderful treehouse and about 6 Ha of farmland. 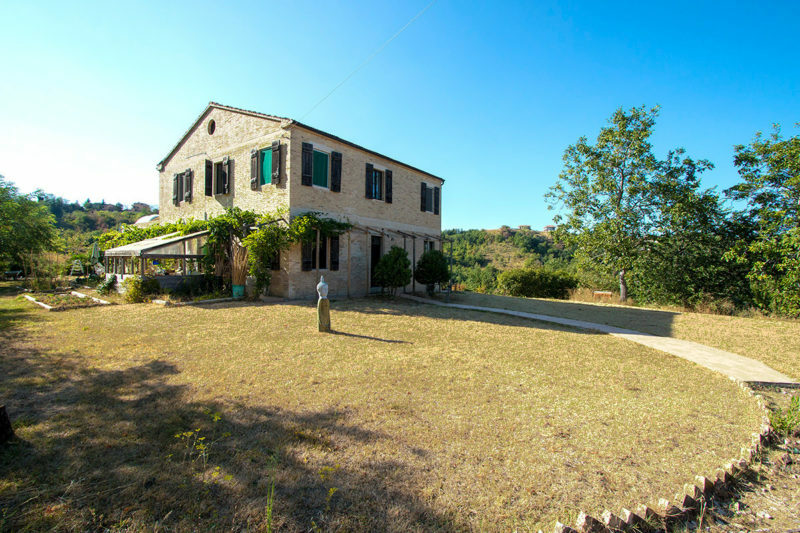 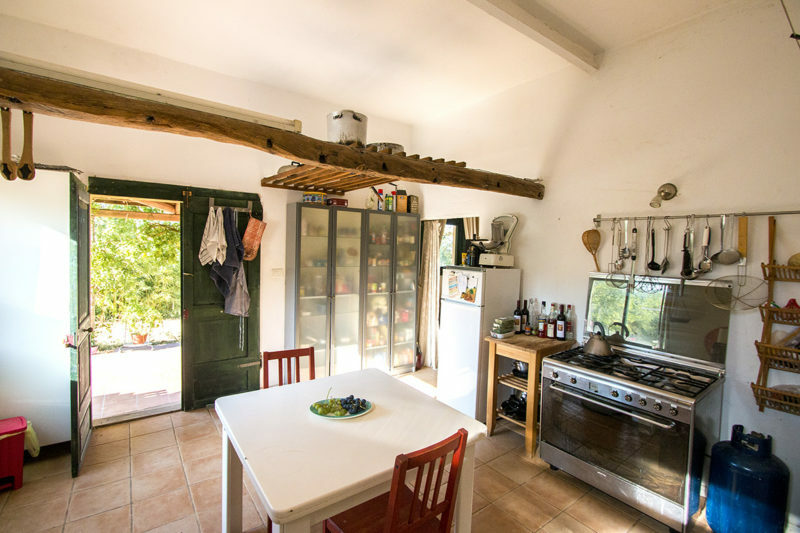 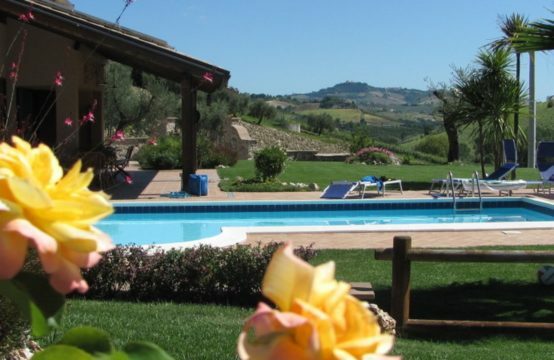 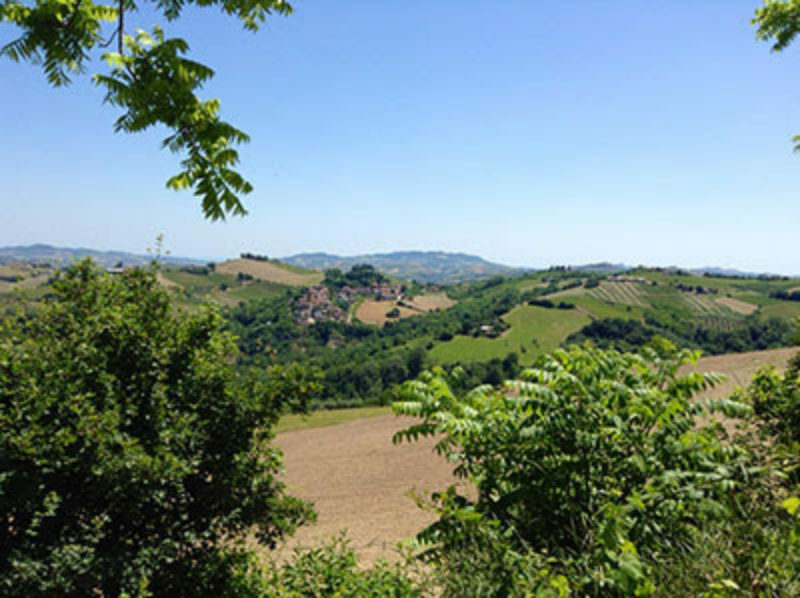 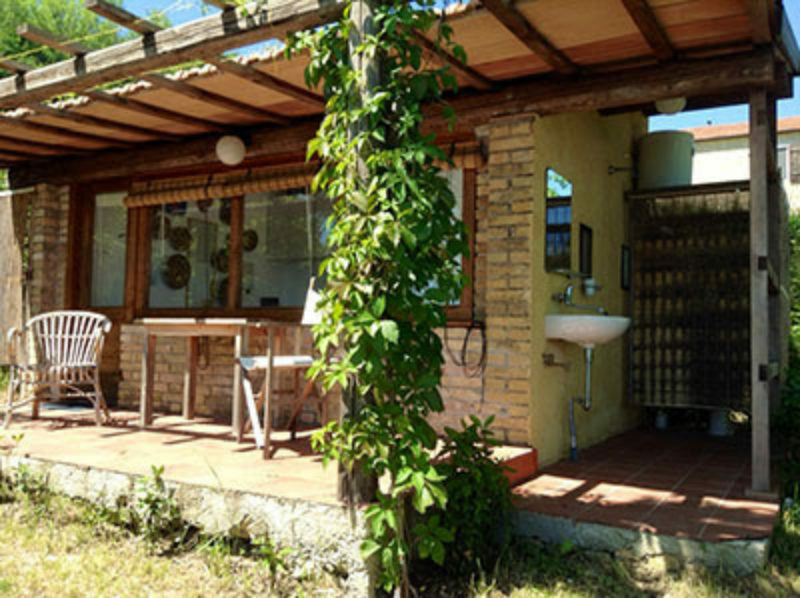 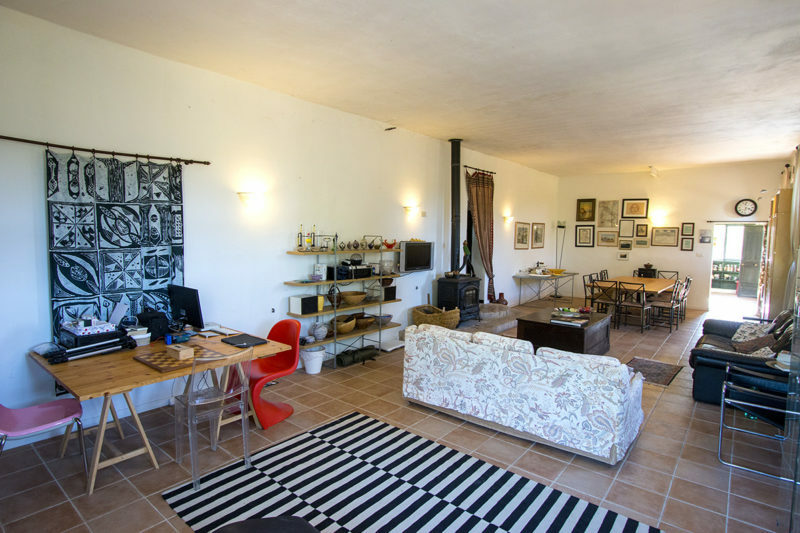 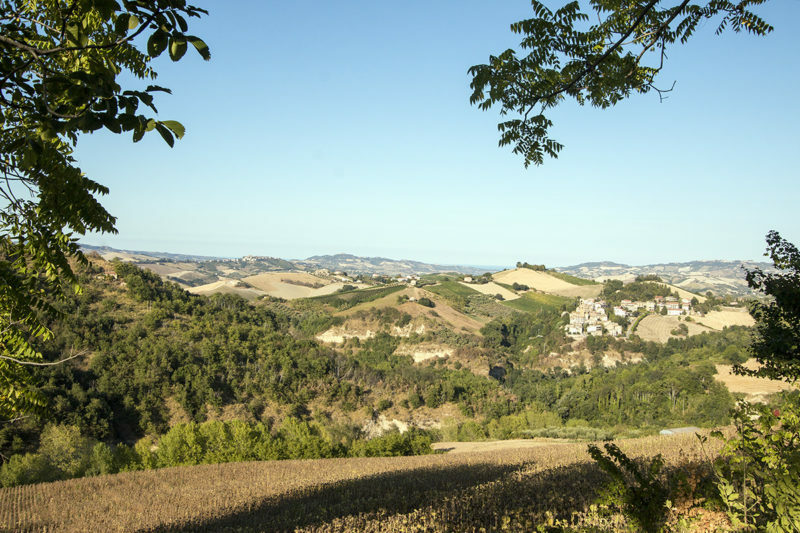 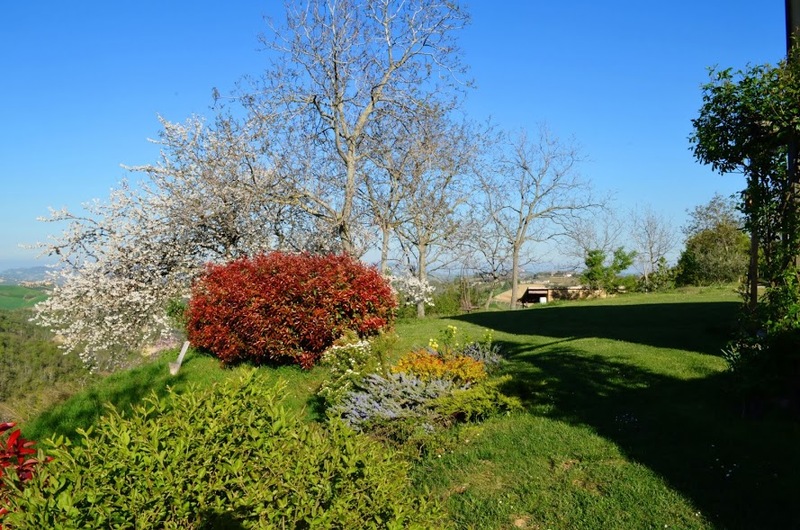 The Farmhouse is about 1 km from the very attractive village of Montalto delle Marche in the province of Ascoli Piceno, 30 km from the motorway and seaside at Grottammare and about 1,5 hrs from the airports of Ancona and Pescara. 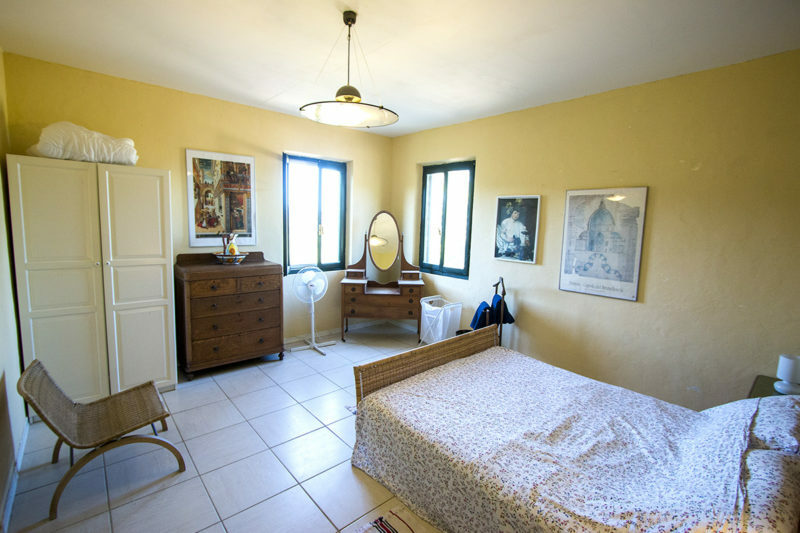 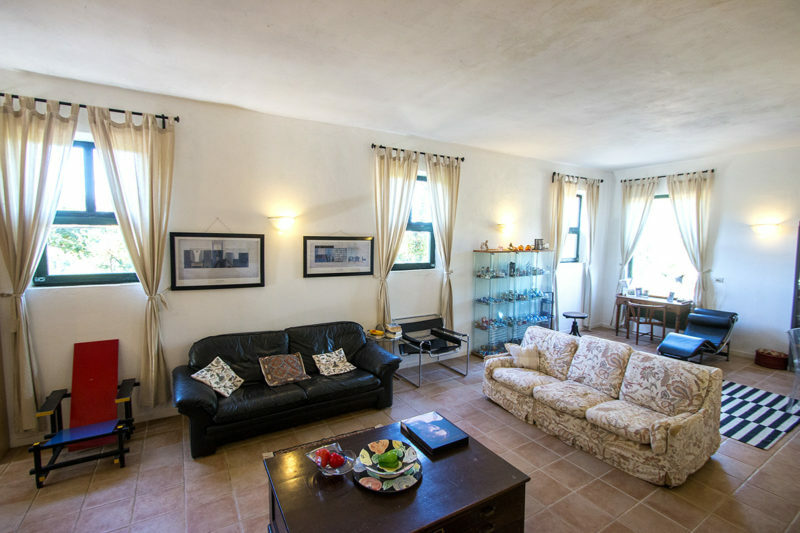 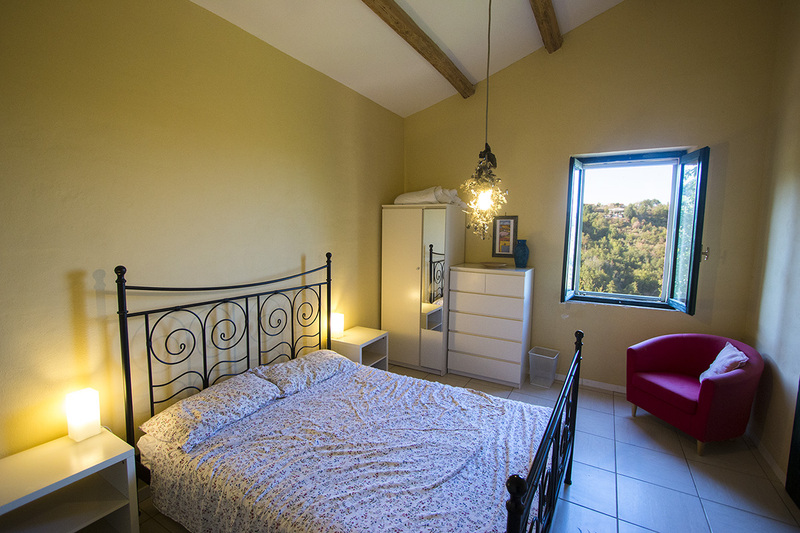 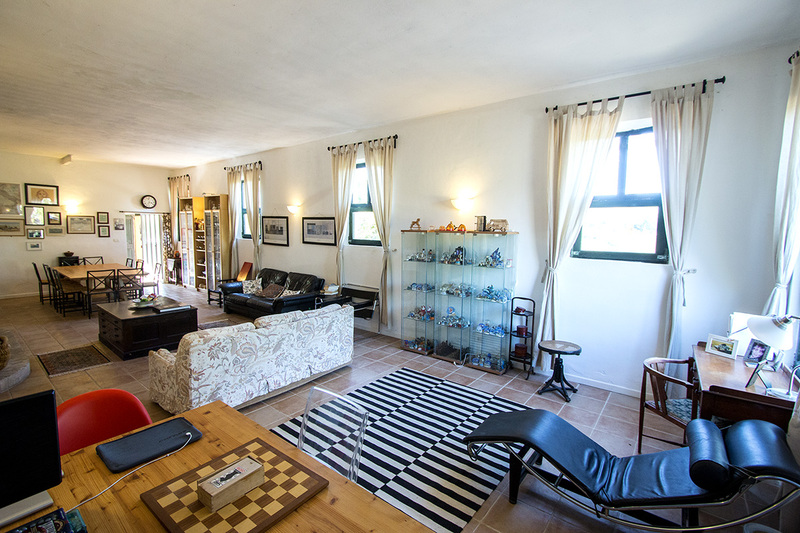 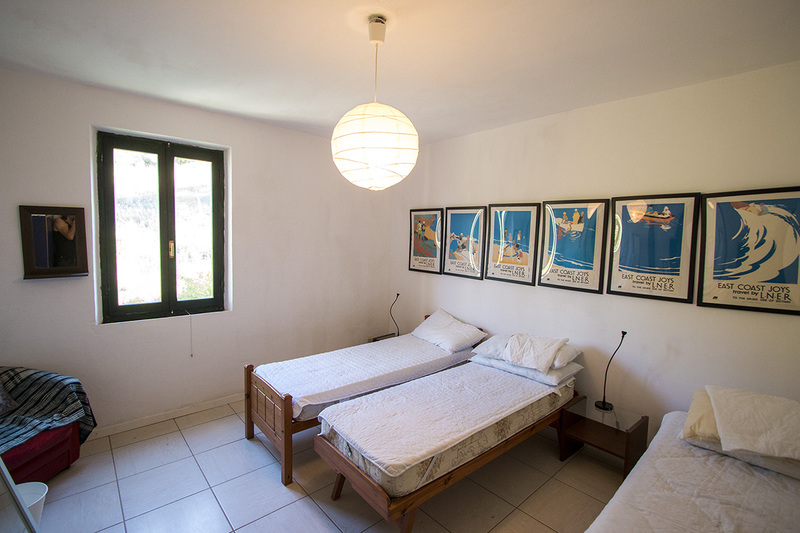 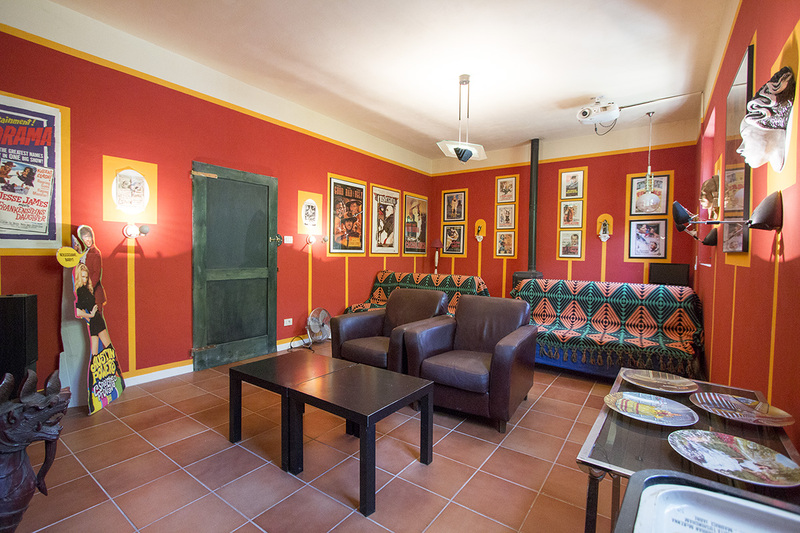 There are many cultural and tourist attractions within easy reach and the closest major town is Ascoli Piceno. 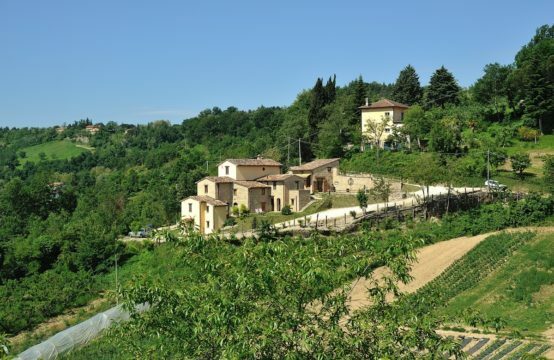 The village of Montalto delle Marche is residential and has basic shops and services. 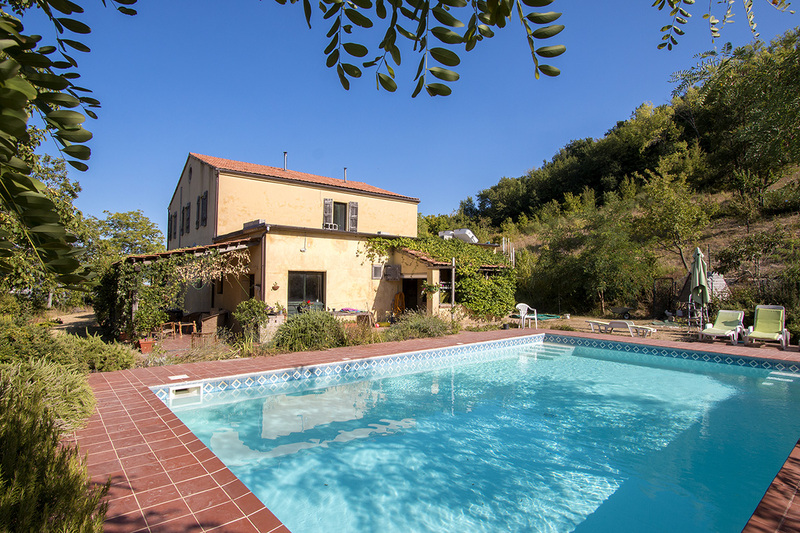 The setting and the views of this restored, traditional Marche farmhouse are superb. 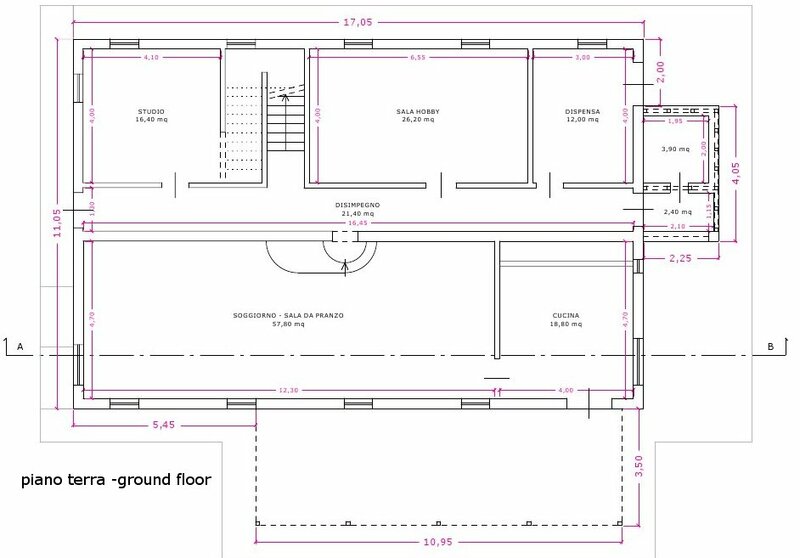 The original internal layout has mostly been left untouched. 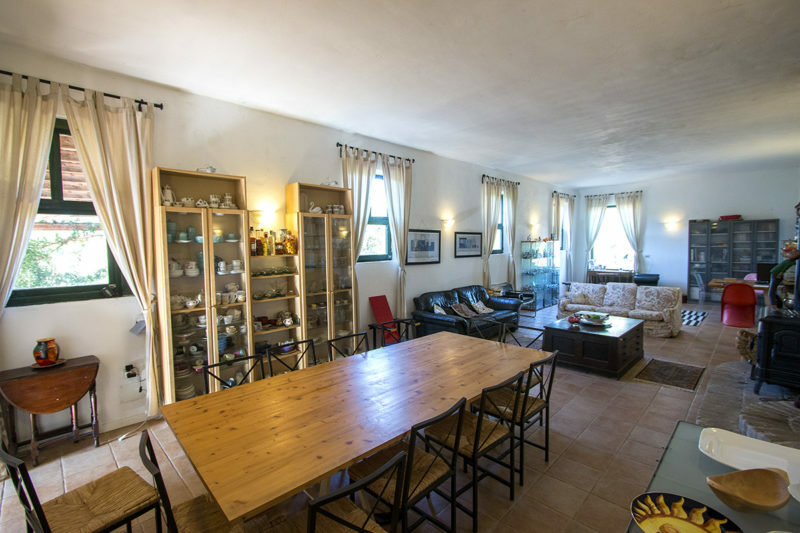 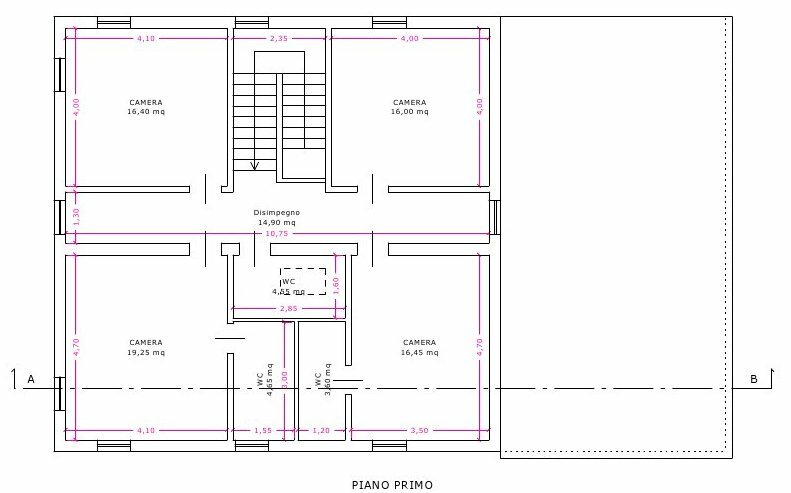 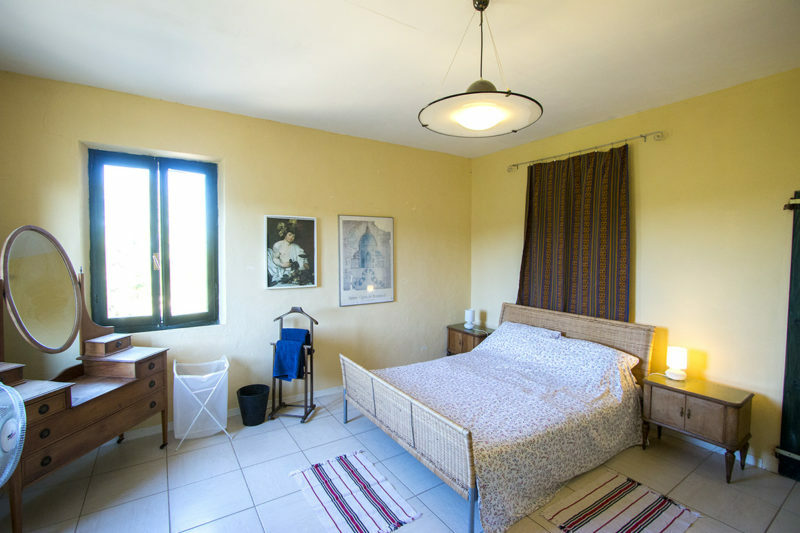 The ground floor, which is light and airy with plenty of space for socializing, has a large comfortable drawing room that gives into a 40 sqm portico, a cinema room, studio, kitchen, bathroom and storage space. The first floor has 4 bedrooms and 3 bathrooms. 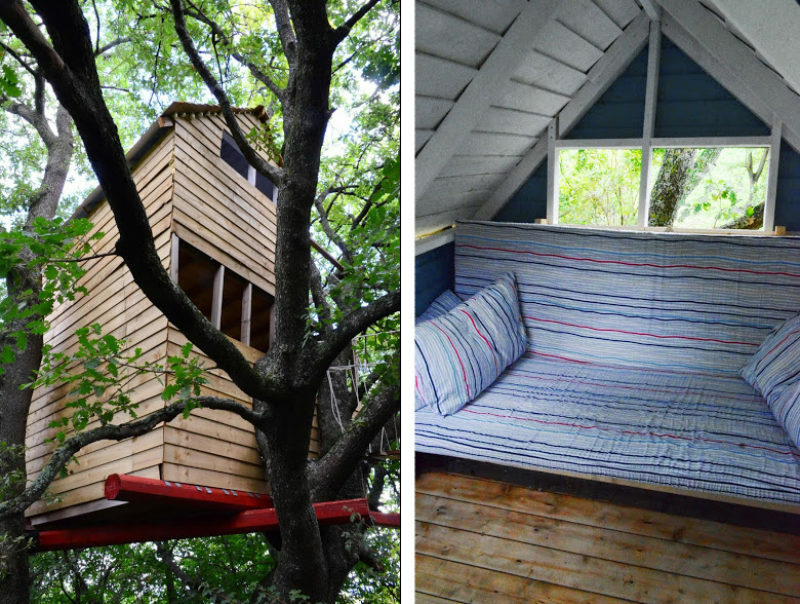 There is also good storage space in the attic. 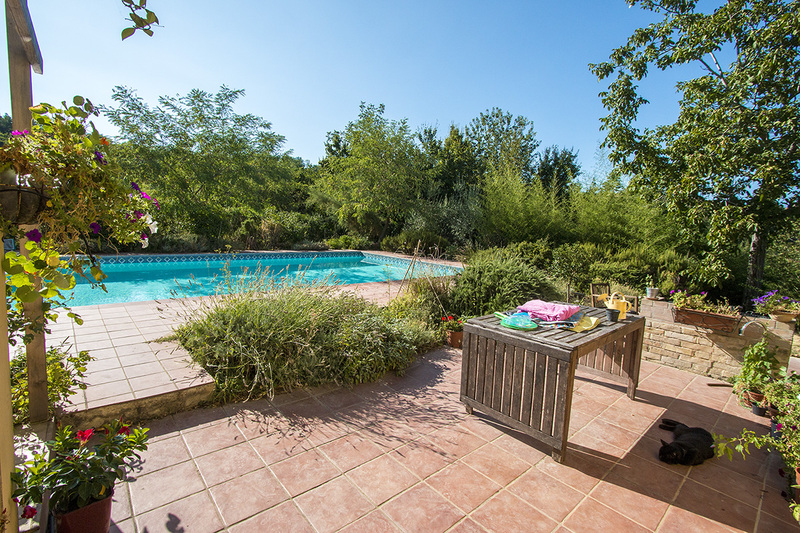 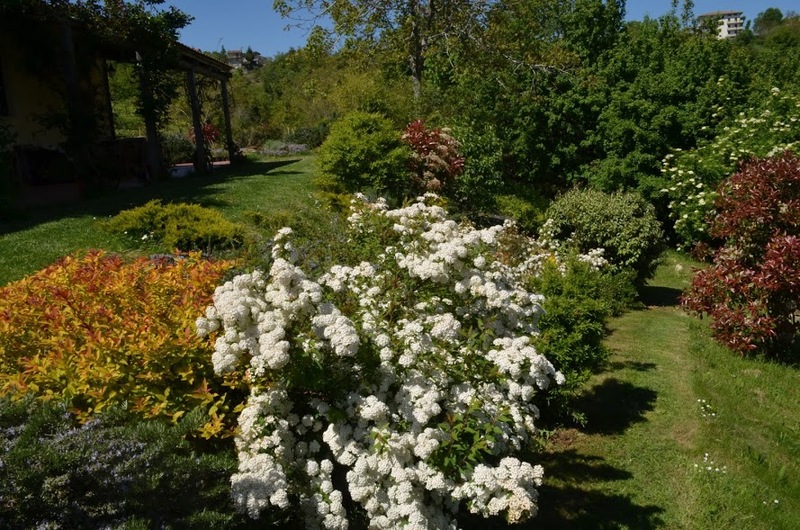 The garden, one of the undoubted highlights of the property, is mature and very well maintained. 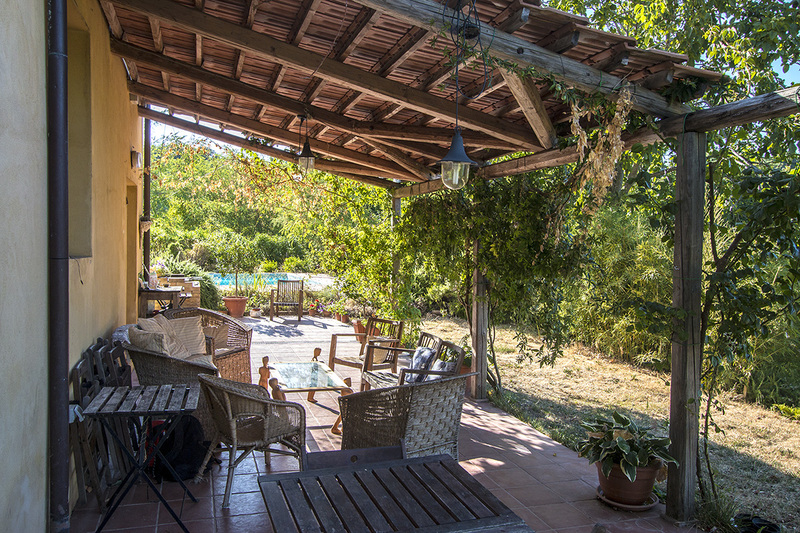 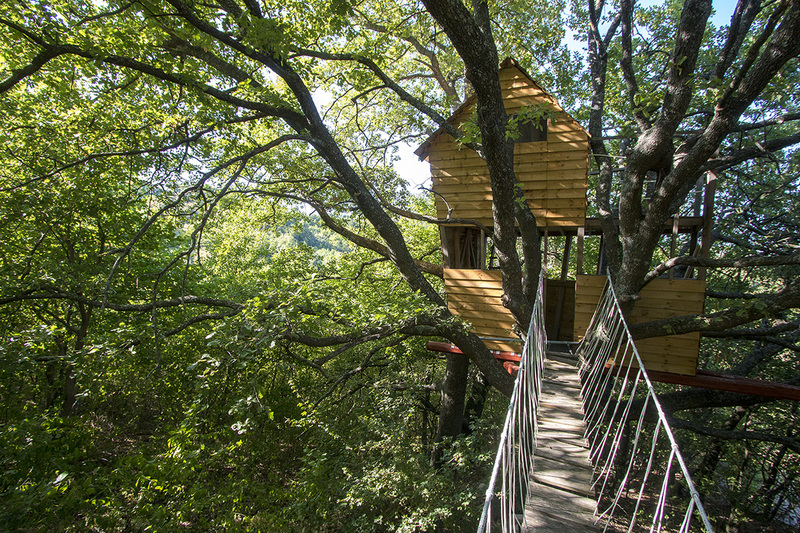 There is a swimming pool on the West side of the house, a small annex of 10 sqm that has been turned into a study (with a sensational view down the valley) and a wonderful treehouse in the woods below. 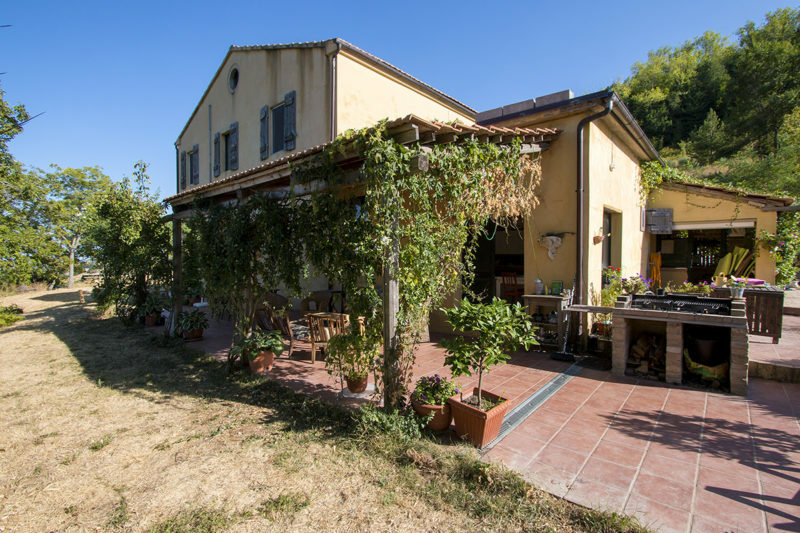 The property includes 6,2 hectares of farmland, most of which is unused, and a ruin the exact size of which is unknown. 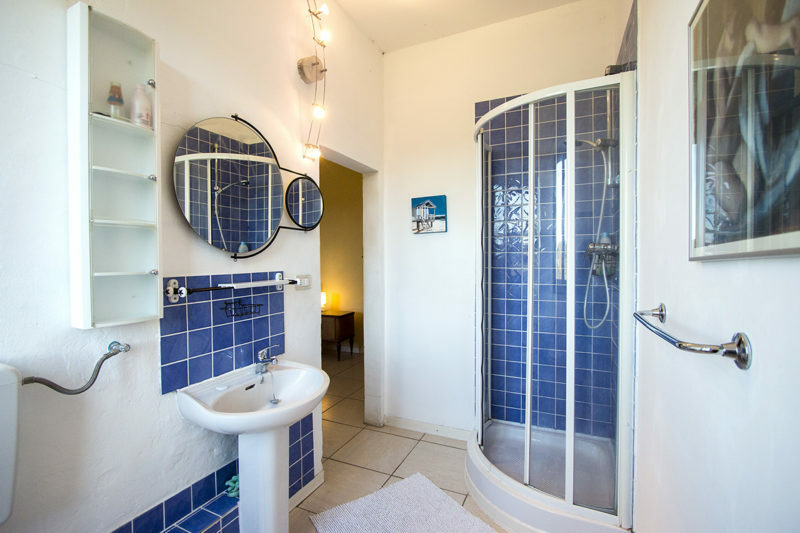 All services and fixtures are in good order. 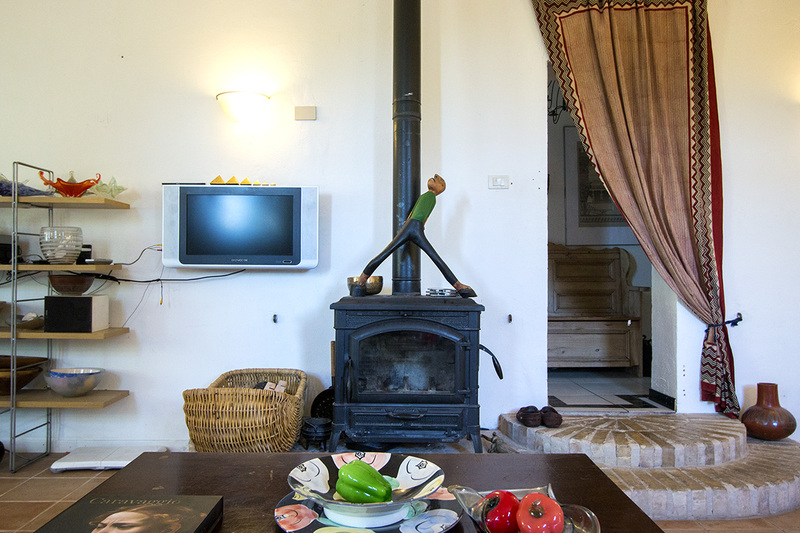 Central heating not installed. 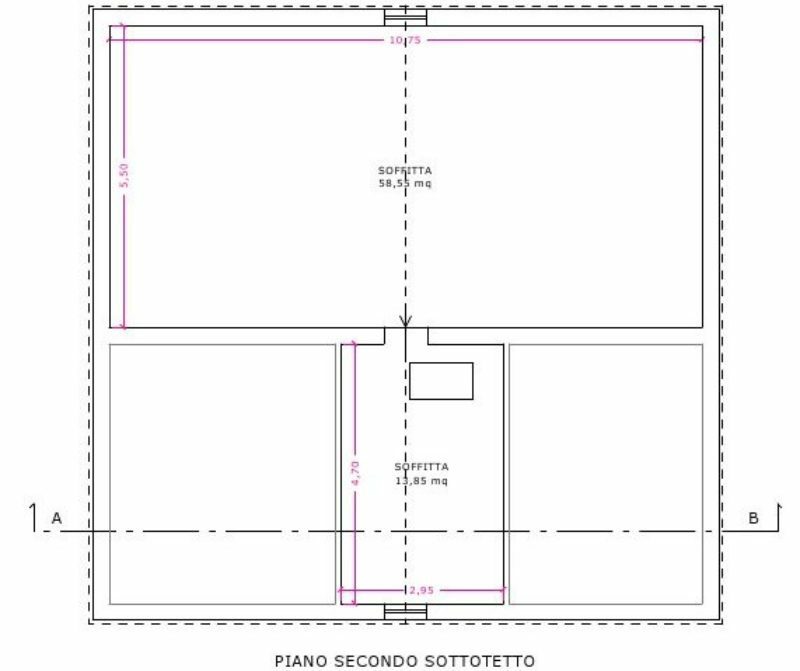 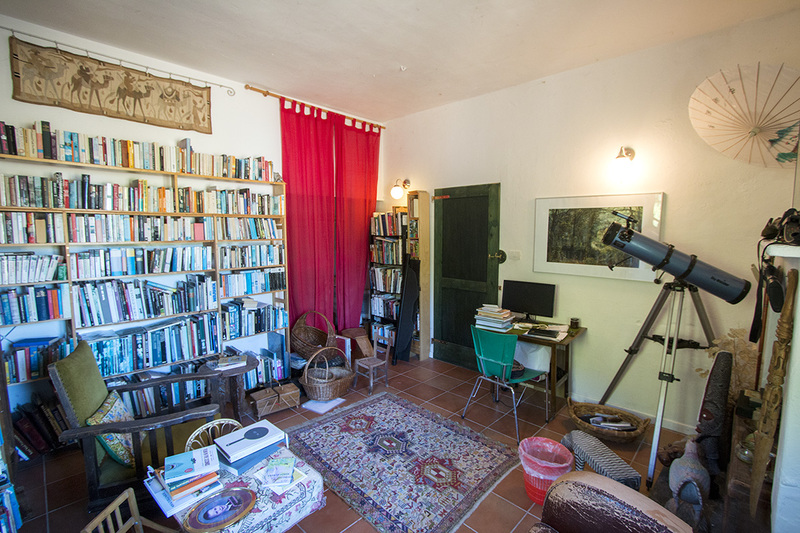 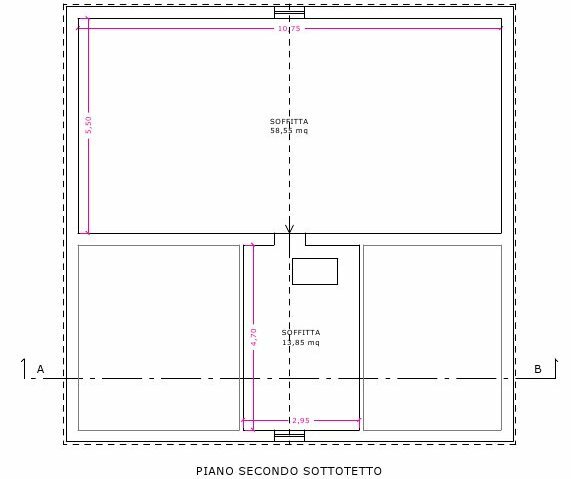 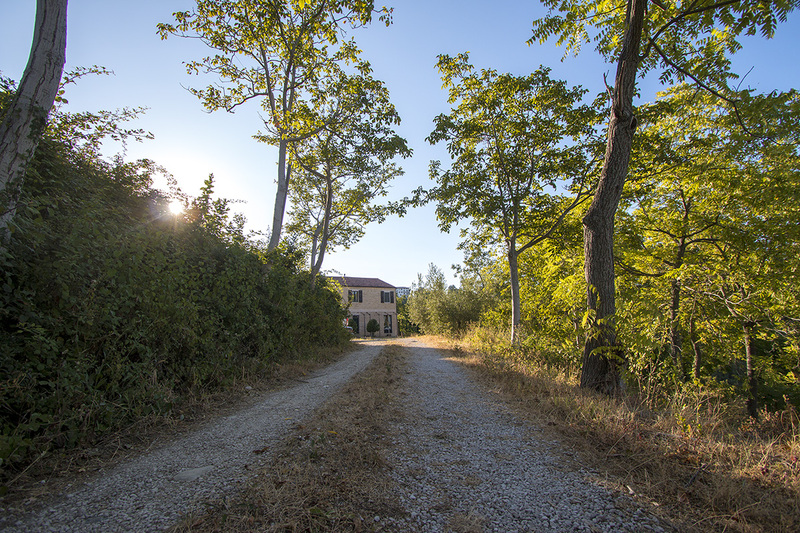 The house itself is on a 1 km white road most of which is maintained by the Comune – the last 100m is private.